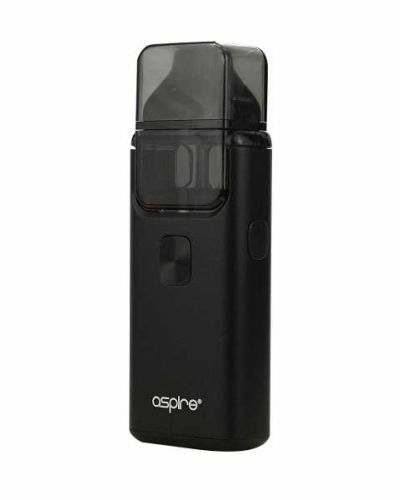 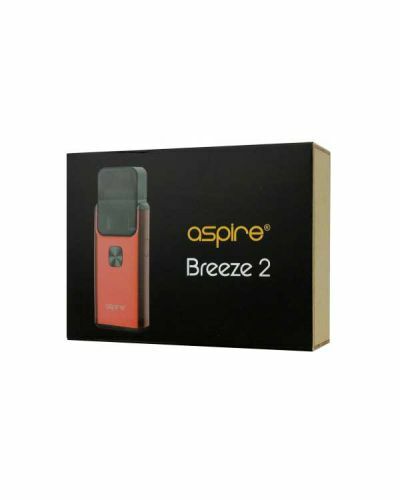 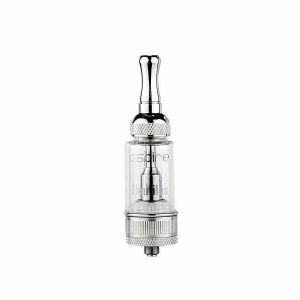 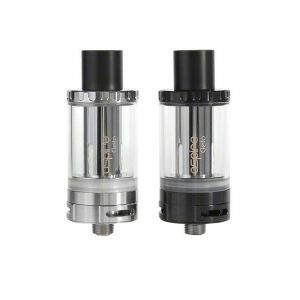 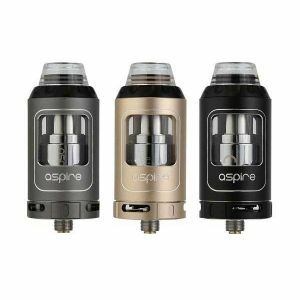 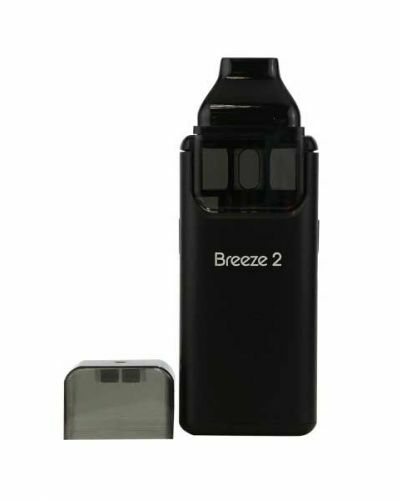 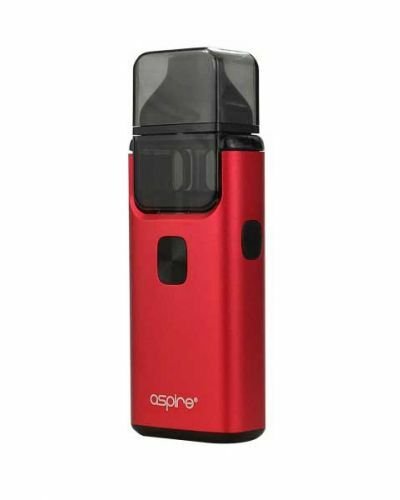 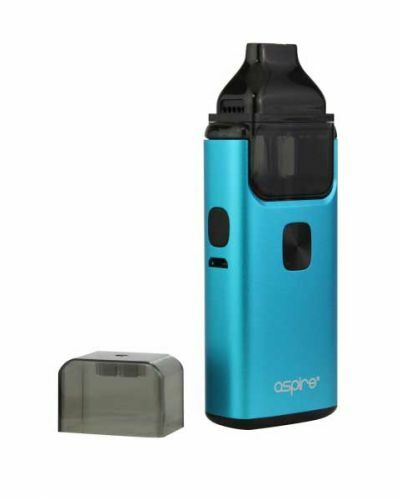 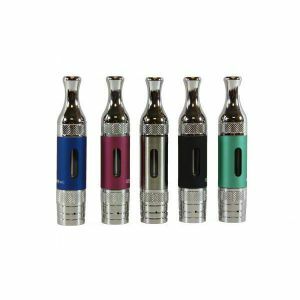 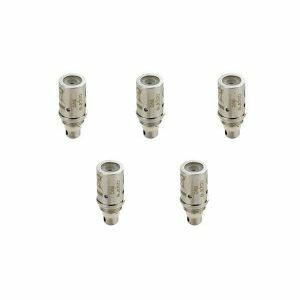 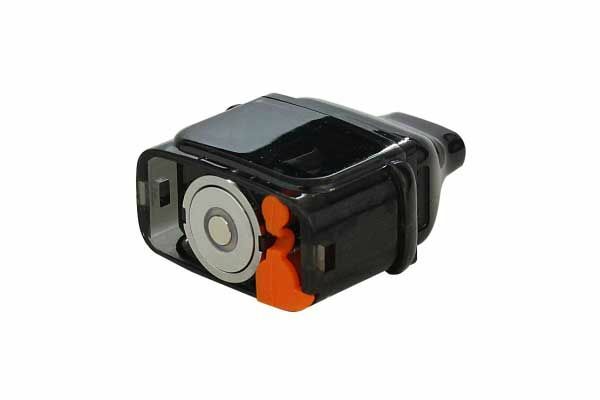 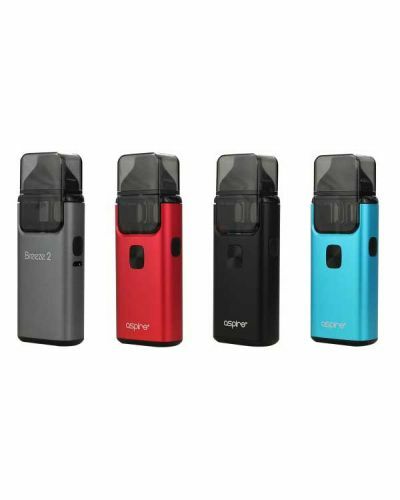 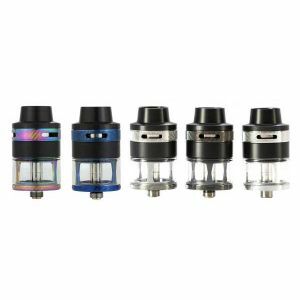 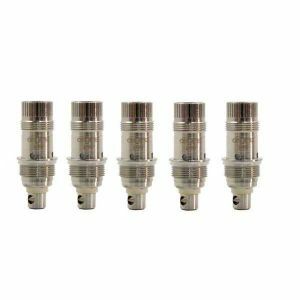 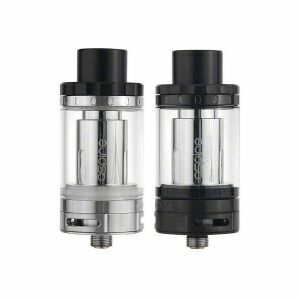 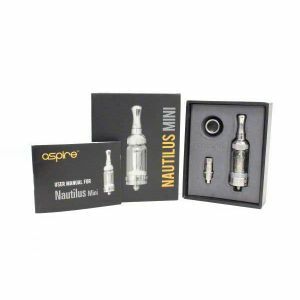 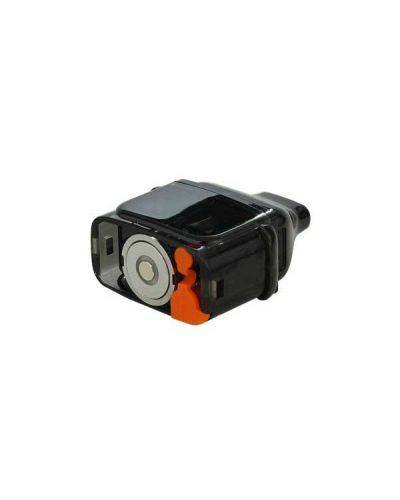 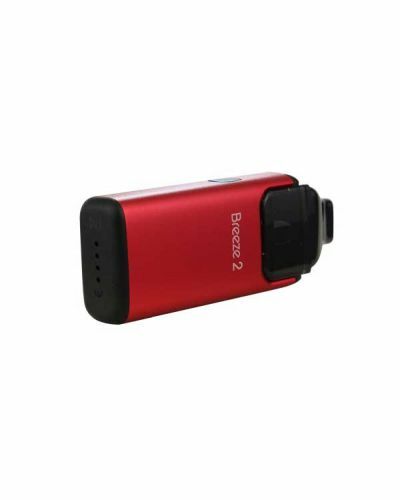 Aspire Breeze 2 has been added to your cart! 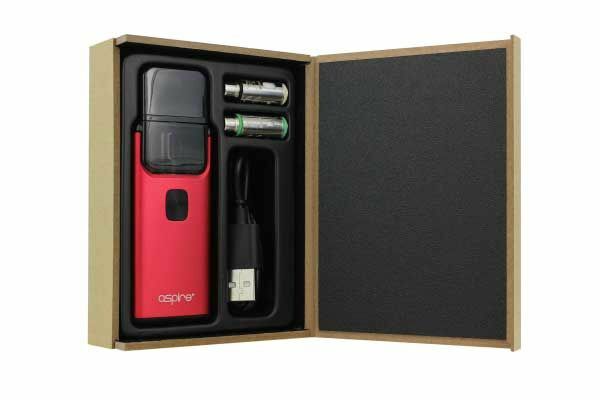 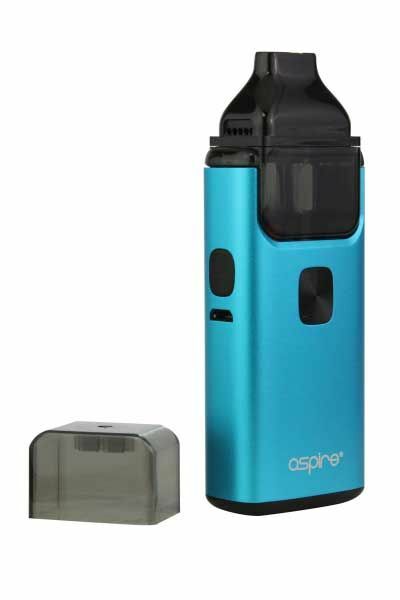 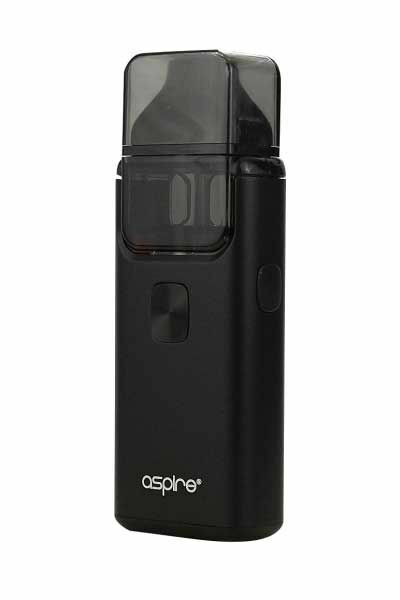 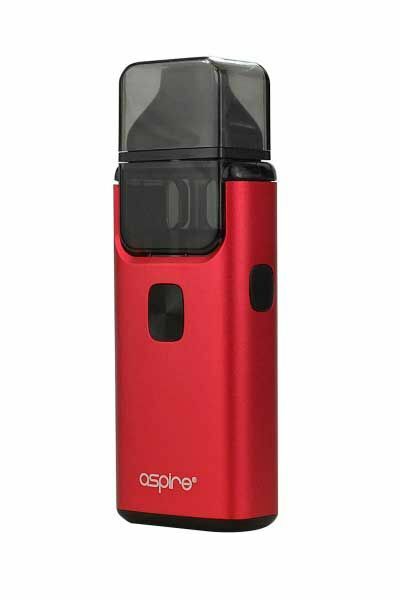 Aspire unleashed a second version of the Aspire Breeze with several extraordinary upgrades! 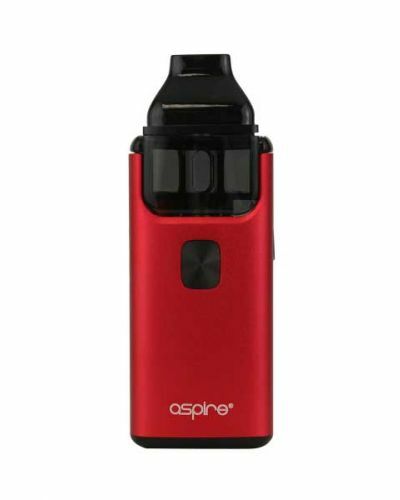 Aspire unleashed a second version of the Aspire Breeze with several extraordinary upgrades! 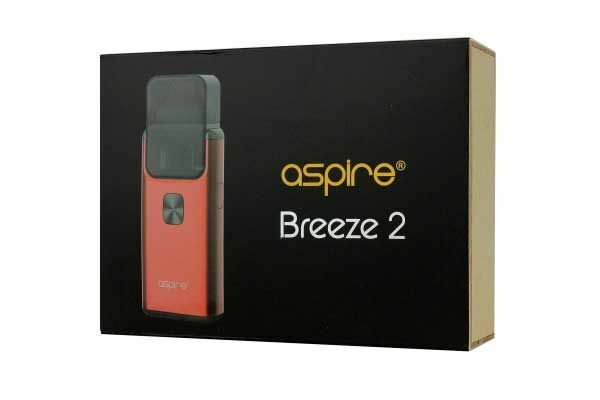 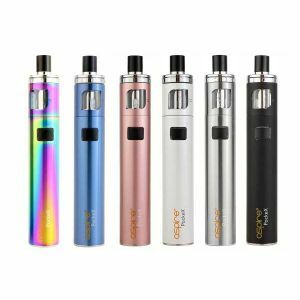 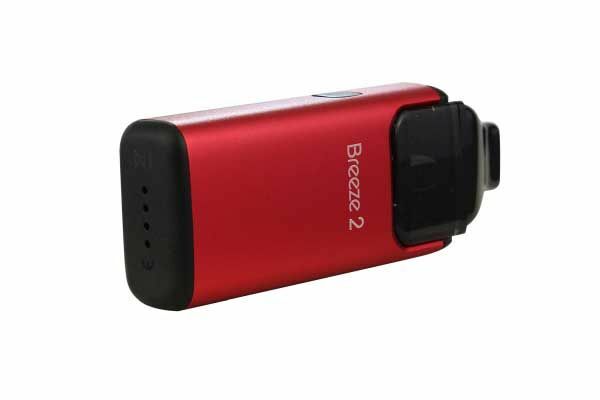 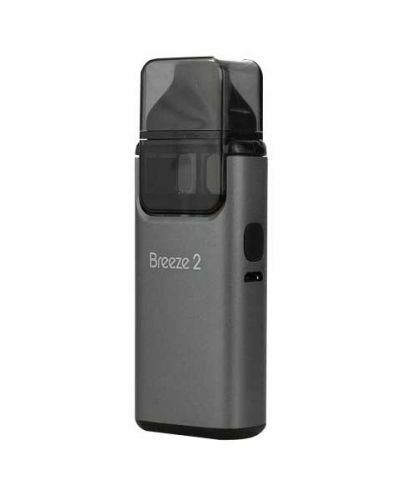 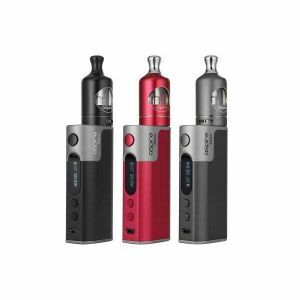 The Aspire Breeze 2 is similar to the original Breeze, it's portable, convenient and an all-around extraordinary device but with some key improvements. 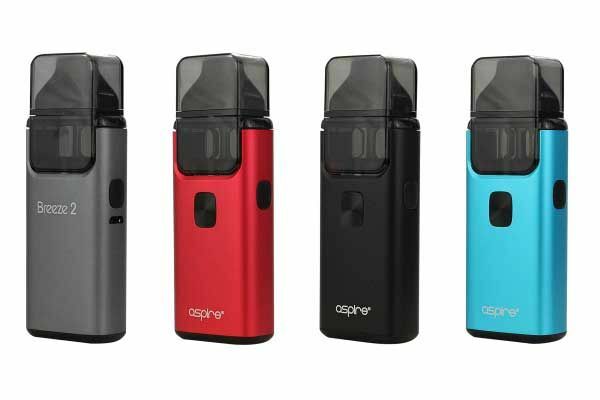 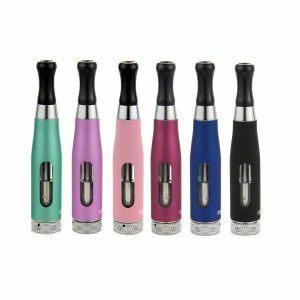 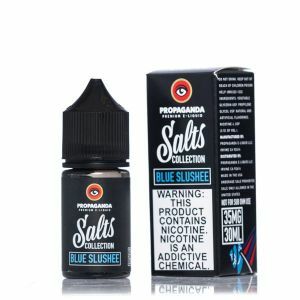 It features a 3mL capacity pod, which snaps right into the top of the device; now you can swap flavors or to a full pod with ease. 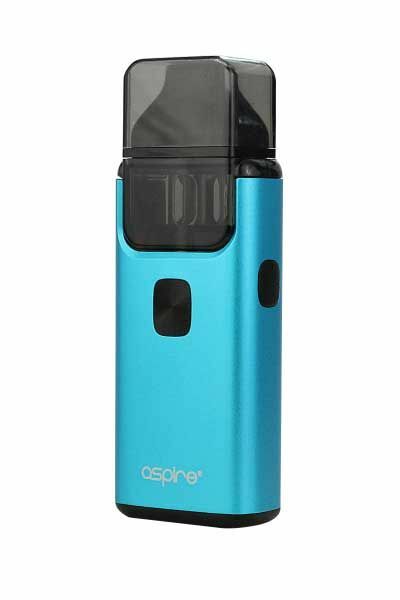 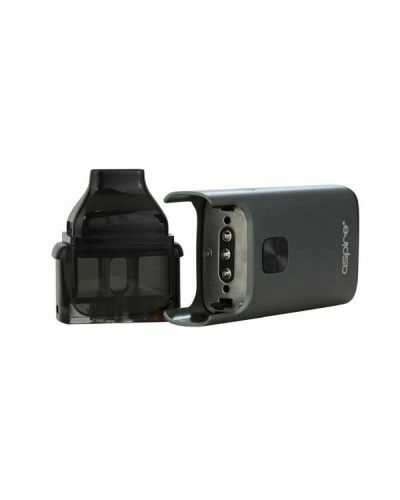 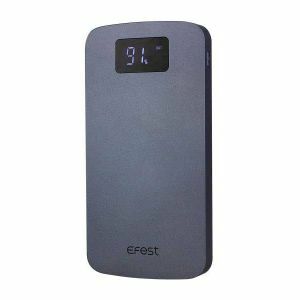 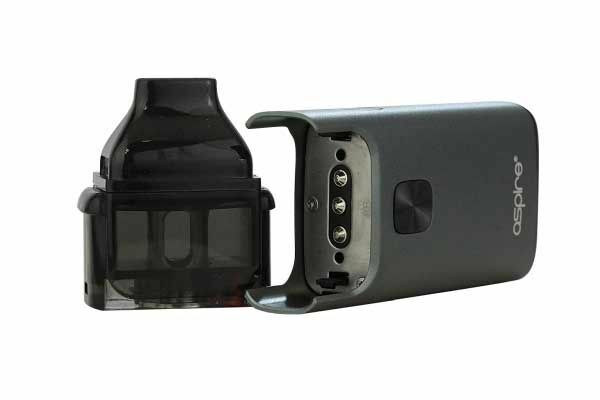 It’s also equipt with a large 1000mah battery, giving you close to double the battery life. 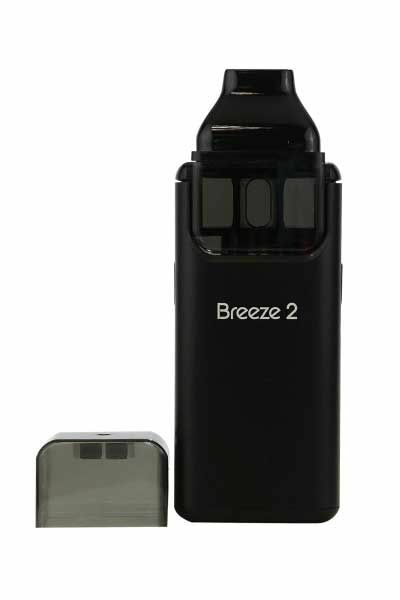 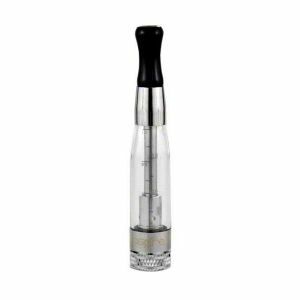 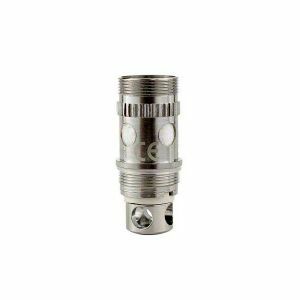 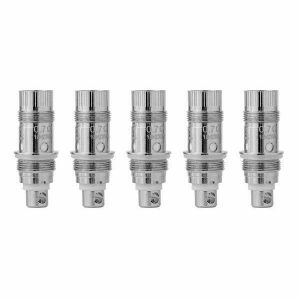 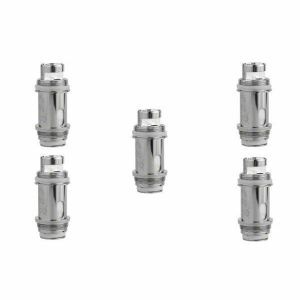 Possibly the most exciting feature the Breeze 2 offers, is its adjustable airflow, making it perfect for high nicotine or nicotine salts! 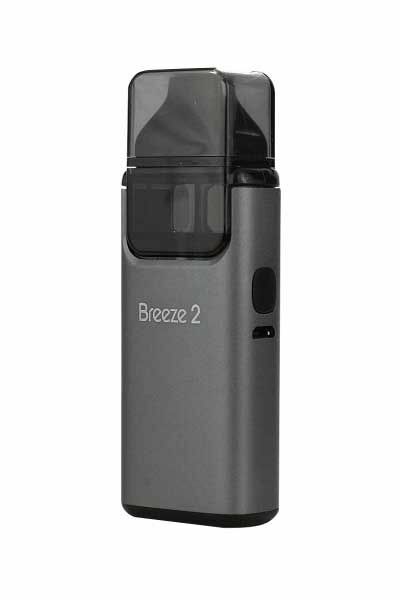 Aesthetically the Breeze 2 looks fantastic with its sleek colorful finish, metallic activation button, and protective top cap. 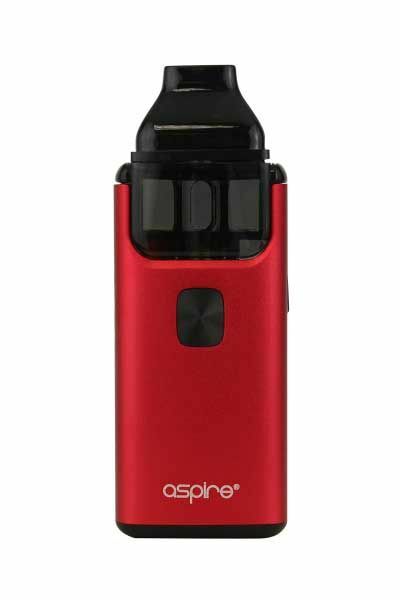 The Aspire Breeze 2 is great for new vapers and seasoned veterans as it is simple, portable, and provides a satisfying vaping experience!